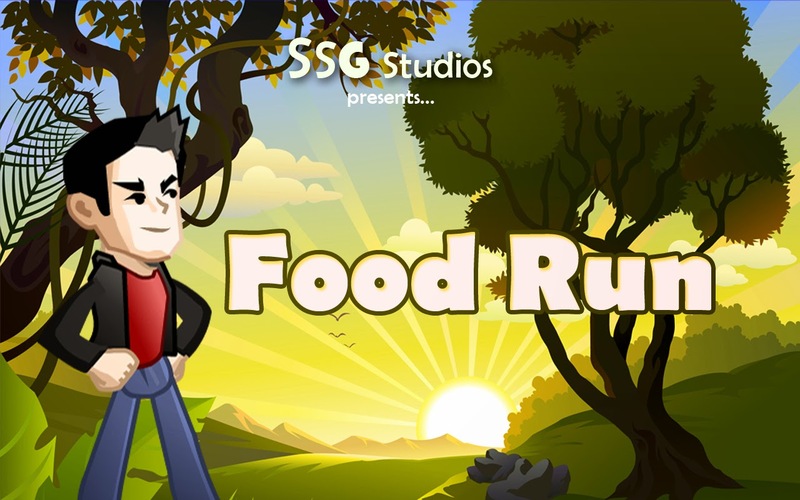 Food Run, the 2d endless running game for Android is finally launched. This game is an addictive game for Android in which you must run through an exciting adventurous kingdom, eating healthy foods and avoiding junk foods. Eating junk foods will make you obese and eating healthy foods will make you fit. Eating unhealthy turns you obese! The game seeks to improve people's eating habits by subconsciously telling them to eat healthy in real life. The idea is supported by a study by the Yale University. A perfect game for Android that promotes healthy eating. 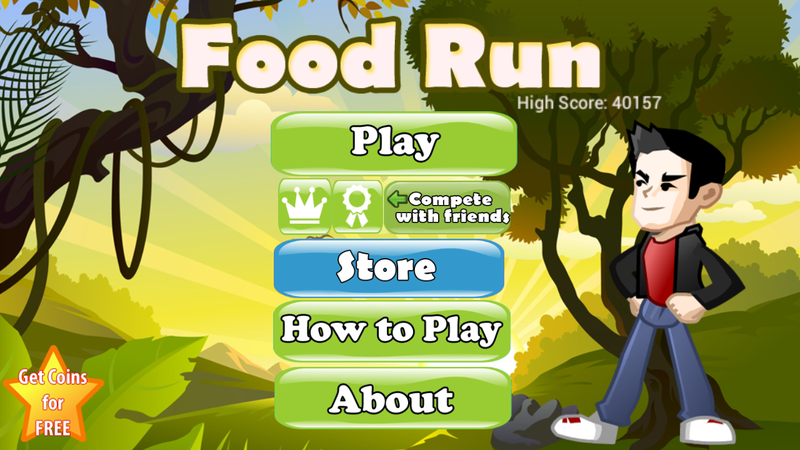 A game which teaches children and teenagers about healthy eating while giving them a fun time. I’ll likely be over again to examine lots extra, thank you for present that data. I am happy to sign up for your network, located a whole lot of beneficial and beneficial data.Visit custom essay writing service for more data to minimize your further doubts on this area.